I apologize for not being able to organize a paint out for the month of November. 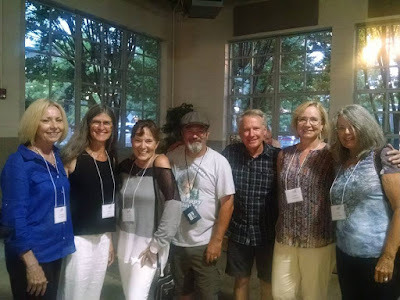 My teaching schedule has been hectic and will warrant your help in organizing future paint outs to insure the success of this organized group. There is still time left in November if anyone wishes to take the helm. If not... we will work on the same YO-YO (You're On - Your Own) premise as our December paint out. Many OOPS artists are painting on a regular basis as seen on our Facebook page. 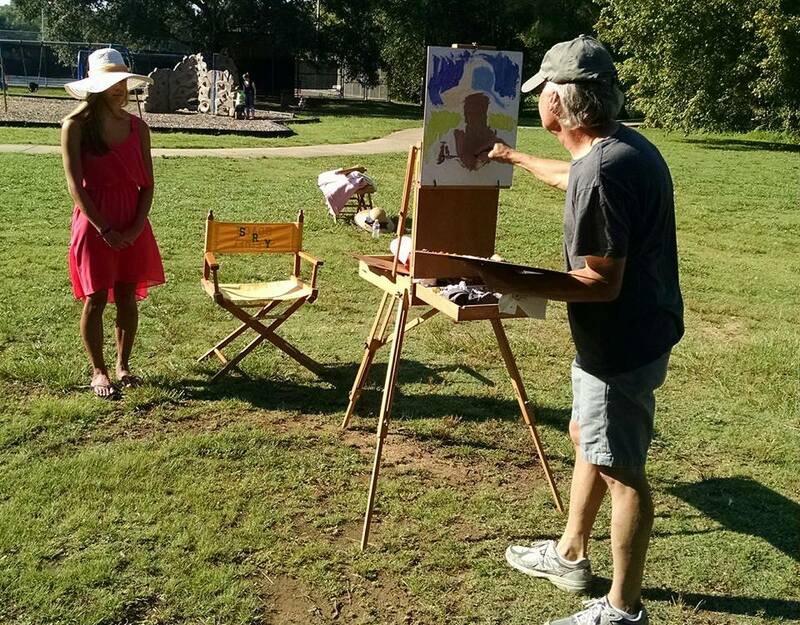 Using the Yo-Yo principle... watch our Facebook page to buddy up with an OOPS artist as you plein air paint. Be sure to post on Facebook when and where you plan to paint so other artists with free time can join you. 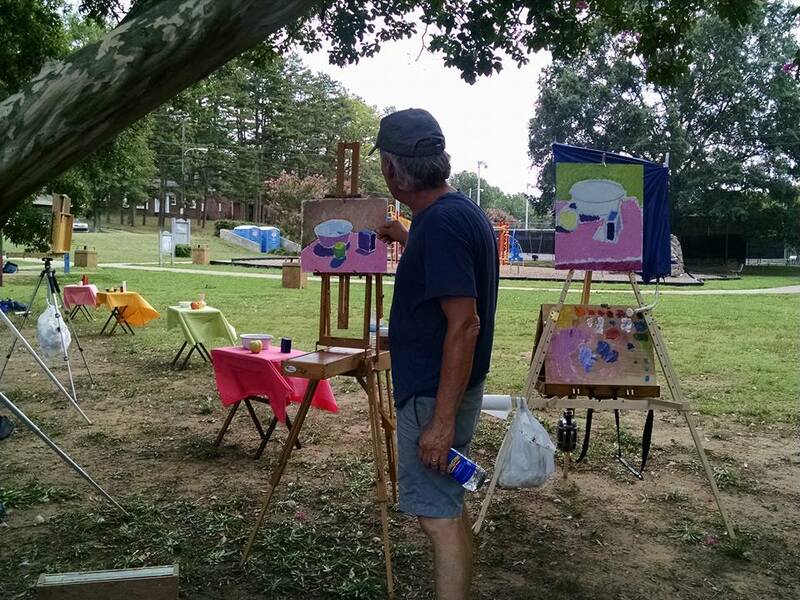 Dean Remington, Jim Phillips, and Karen Crenshaw are painting several times a week... feel free to join them for the FUN! Click HERE to go to our Facebook page. If you are not a member... you will have to ask to join the group. Save the date... Sunday, August 30th... Noon until... OOPS August Paint Out / Cook Out at Bernie and Tami's new house. We'll organize the food and share directions as the date gets closer. 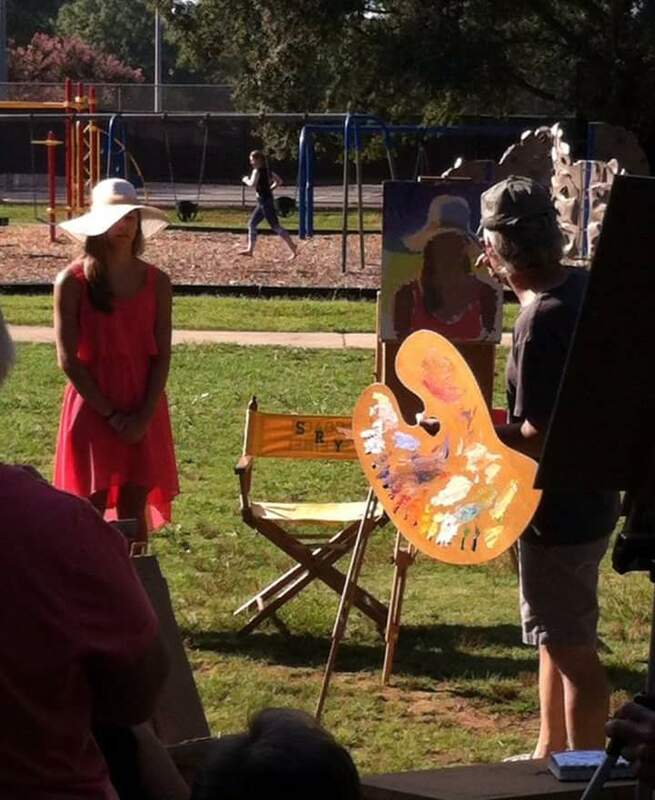 We plan to have a live model plus there are many beautiful homes, trees, and street scenes to paint. Gonna have a great time! Newbies welcome! OOPS June paint out set for Sunday, June 28th from 1-6pm at Pender Pines Nursery. A special shout out to Sherry W Thurston for organizing this awesome spot! Ann Fitton Lees is working on an exact date for our July paint out at the NC Battleship in Wilmington. Our August paint out / cook out will be at Bernie's new house in August... Exact date TBA. 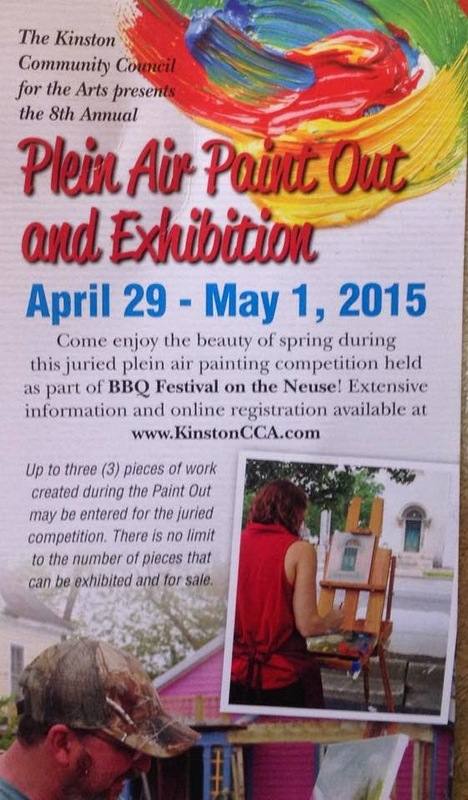 Coming out of hibernation with a bang!...April is Plein Air Extravaganza Month! 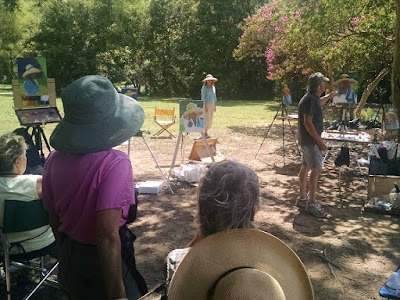 April 16-19, 2015 ~ Scott Boyle Plein Air Workshop, Art Block Paint Out, OOPS Paint Out... (OOPS MAX EFFORT EVENT)... Schedule and Registration HERE. April 19, 2015 ~ OOPS April Paint Out with Scott Boyle ~ Noon Until ~ New Boat Ramp across river from USO in Downtown Jacksonville. Scott will give the OOPS members a short plein air demo with discussion. Southport Plein Air paint-out is an exciting OUTDOOR event, sponsored by the City of Southport as a way to support artists in our area and bring public art to our streets. The event will take place on April 24th & 25th, our area’s most talented painters will paint Plein Air (in the open air). The public is invited to stroll our streets and watch as each artist turns a blank canvas in to a "one of a kind" piece of Southport art. A WET PAINT Sale will be held on the lawn of Fort Johnston on Saturday from 4:00 until 5:00 at the Fort Johnston - Southport Museum and Visitors' Center located at 203 E. Bay, behind the NC Maritime Museum. Art enthusiasts will have a chance to take home one of these treasures in what we feel will become a collection that will be revered for many generations to come. The beauty is within our streets, the finished product is in the hands of the artist. Artists are encouraged click this link https://southport.wufoo.com/forms/southport-paint-out-artist-registration-2015/ to register online. No Registration Fee Required. For more information contact Cindy Brochure at cindy_brochure@southportnc.org or (910) 523-6124. 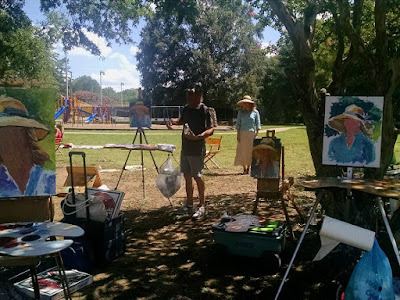 May 9, 2015 ~ Jeremy Sams Plein Air Workshop through the Council for the Arts aka JaxArts.... Still a few openings left... Contact Connie Wenner at the Council for registration details. 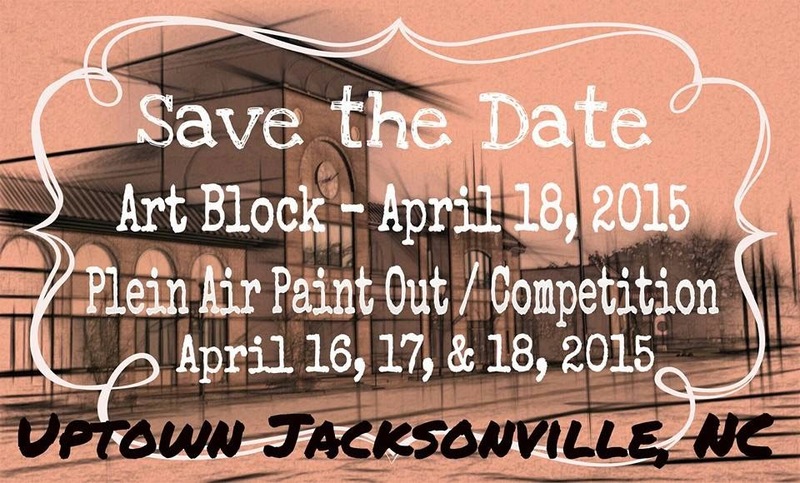 Scores of plein air artists will converge on Uptown Jacksonville on April 16, 17, and 18, 2015 for a paint out competition. 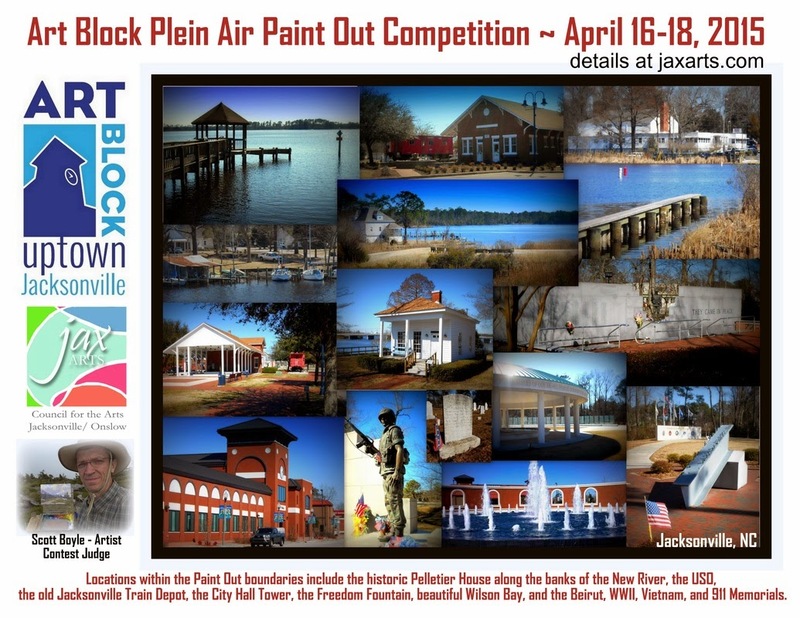 Not only will these artists have the opportunity to paint scenic and historic places like the Pelletier House along the banks of the New River, the USO, the old Jacksonville Train Depot, the City Hall Tower, the Freedom Fountain, beautiful Wilson Bay, the Beirut, WWII, Vietnam, and 911 Memorials… but they have a chance to win award money for their paintings. Special workshops and southern hospitality add to the experience. Spectators will enjoy seeing the artists at work and be able to purchase their original paintings at a Wet-Paint Sale to be held during the afternoon of Art Block outside the Council for the Arts building. Please “Save the Date” and make plans to attend this spectacular event. Click HERE for all the details and how to register. Here is the Schedule for All County Arts this Saturday at White Oak High School. This will be our OOPS February Paint Out with a special shout out to Karen Lee Crenshaw and Jim Phillips for teaching the plein air workshops. They have moved from four groups to three which make for a shorter day and give more painting time in break out sessions.The weather is supposed to be nice. Break out sessions will be conducted by professional artists and art educators and will include plein air painting, metal sculpture, collaborative mural, etc. Students will also screen print their own t-shirt to commemorate the event. 1. Students must report to all sessions on time and remain for the full session. Students who are unable to attend all sessions are asked to decline participation so that an alternate may attend. 2. Student conduct must be of superior quality at all times. 3. Each family will be responsible for the transportation of their student to and from all sessions. 4. On Saturday, a short lunch break will be scheduled and all students are required to stay on campus. Lunch (pizza, subs, etc) will be served in the cafeteria at no cost for students. Students are permitted to bring bag lunches. Parents are encouraged to attend the closing ceremony at 3:15 in the Earl Taylor Performing Arts Center to allow students to share their work and receive certificates. Students will be dismissed at the conclusion of the ceremony. January 18, 2015 ~ Life Class at the Jean Wenner Studio ~ Noon until...Click HERE for all details. 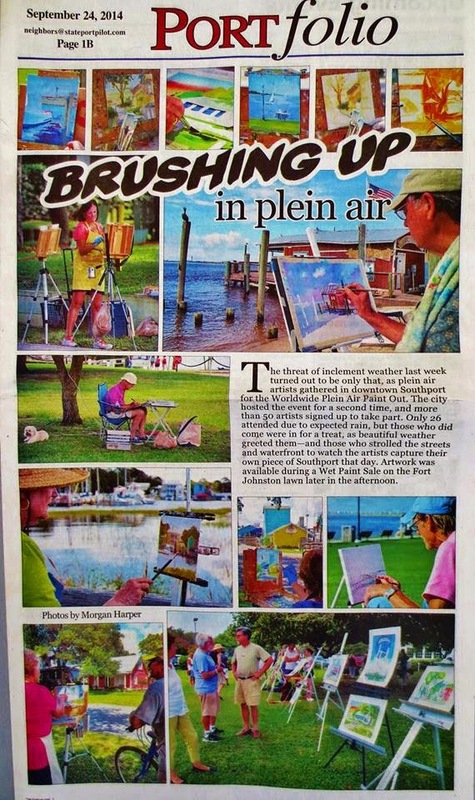 February 28, 2015 (Saturday) ~ Annual "Onslow County All County Arts" plein air painting with Onslow County's best high school art students. OOPS members, Karen Crenshaw and Jim Phillips, will instruct but all other members are encouraged to attend and paint along side these young artists and encourage them. The event will be at the Earl Taylor Building at White Oak High School from 8am until 4pm. Lunch and snacks will be provided. 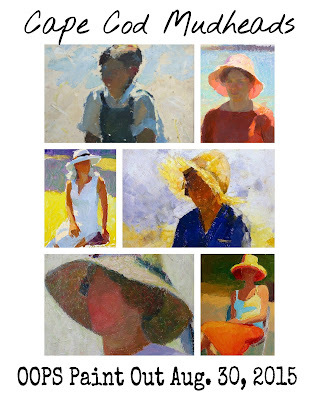 April 16-19, 2015 ~ Scott Boyle Workshop, Art Block Paint Out, OOPS Paint Out.MAX EFFORT EVENT! May 9, 2015 ~ Jeremy Sams Plein Air Workshop through the Council.